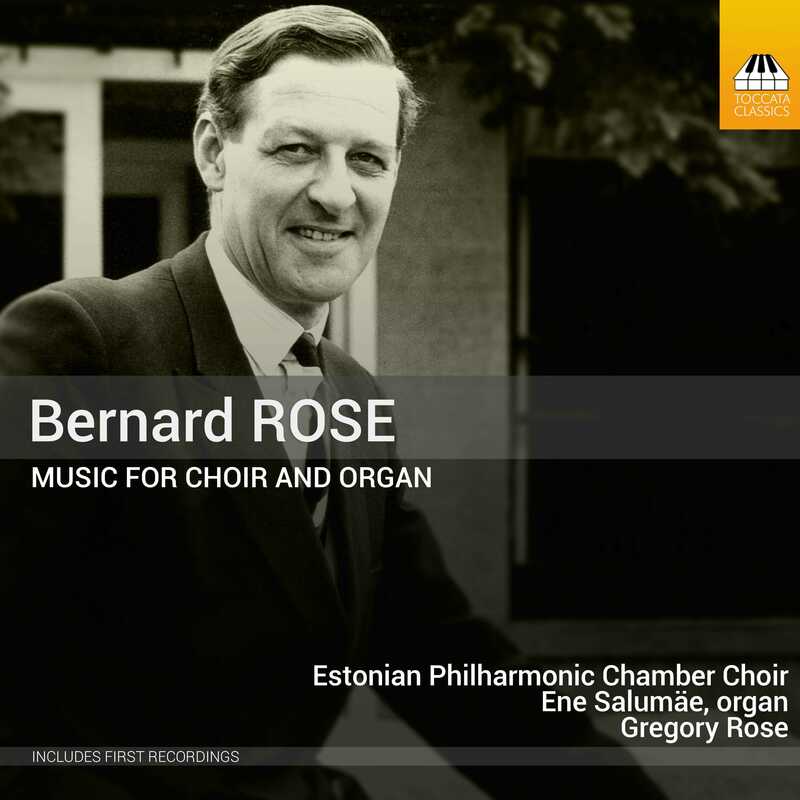 As conductor, trainer and composer, Bernard Rose (1916–96) was one of the mainstays of English choral music in the second half of the twentieth century. His compositions occupy an honourable place within the mainstream of the cathedral tradition, being both grounded in the past and leaning gently into the future, and speaking its language of stylistic restraint and understated passion – and occasionally flaring into moment of considerable drama. This recording, sung by one of Europe’s leading vocal ensembles and conducted by the composer’s son, makes a good number of his works available for the first time.